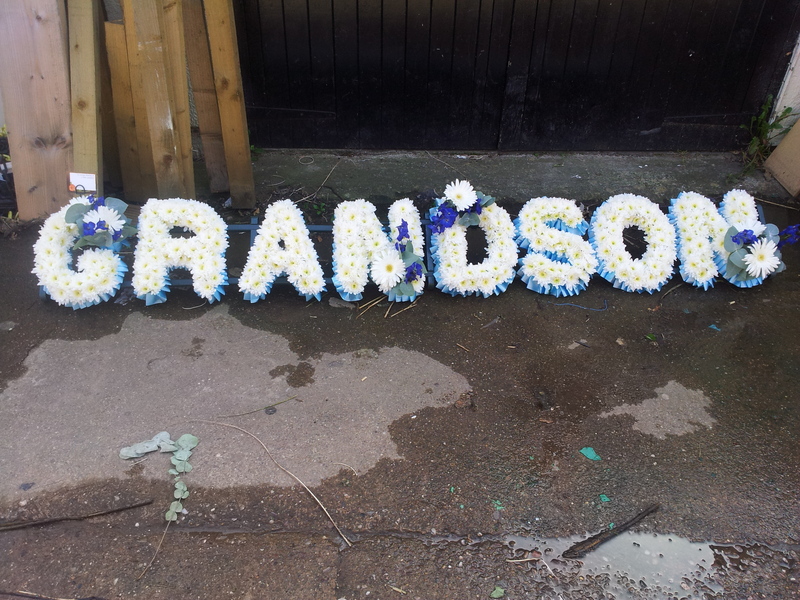 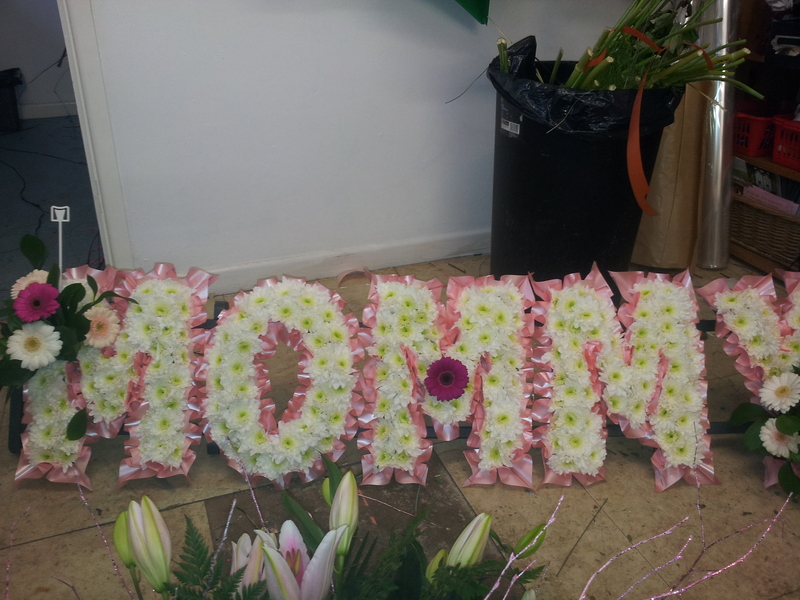 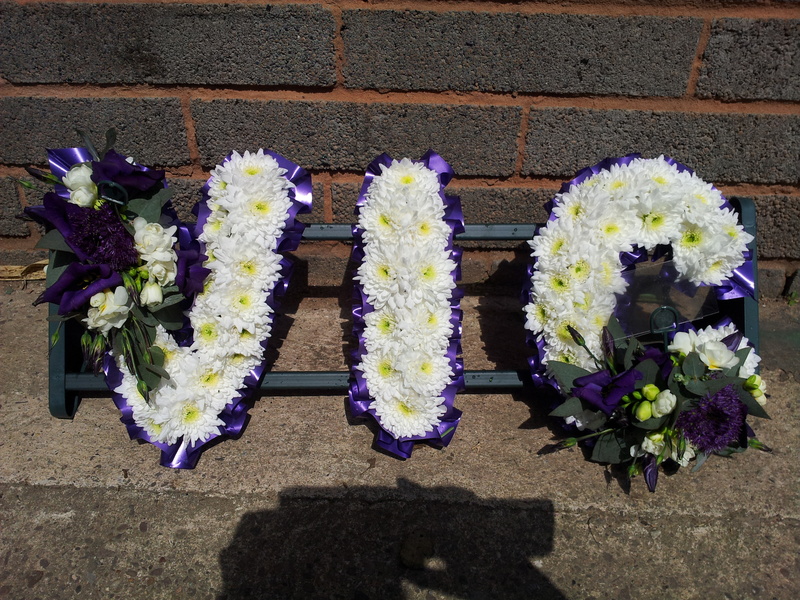 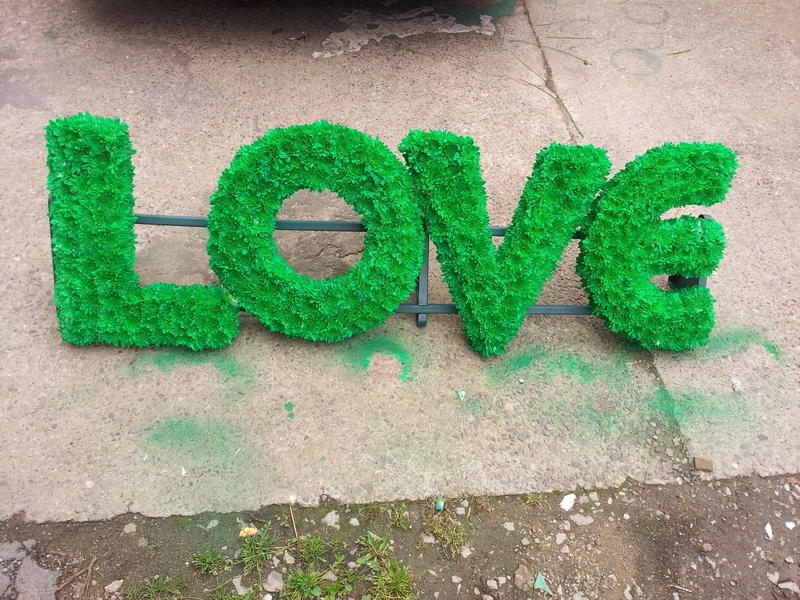 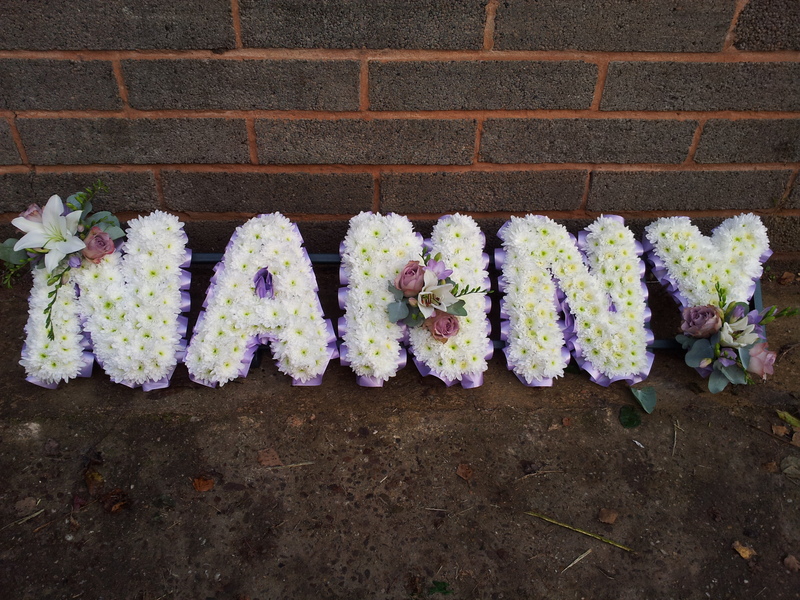 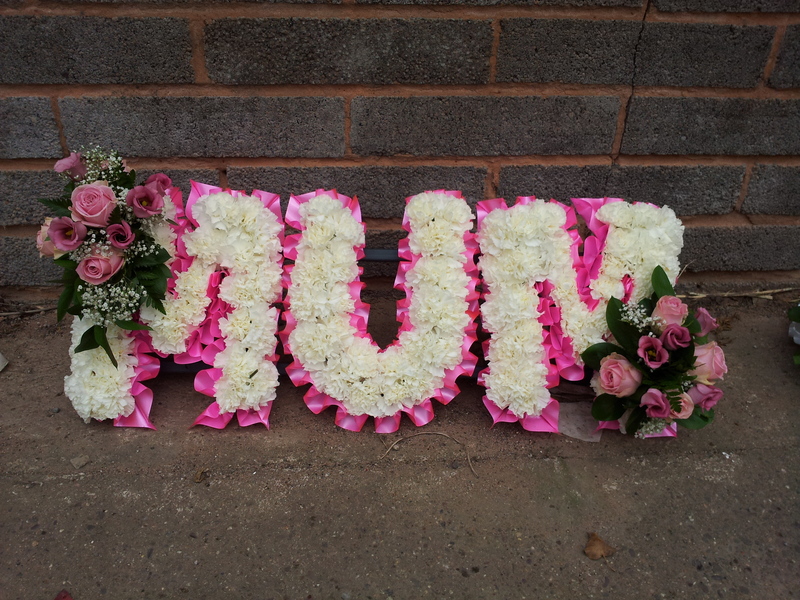 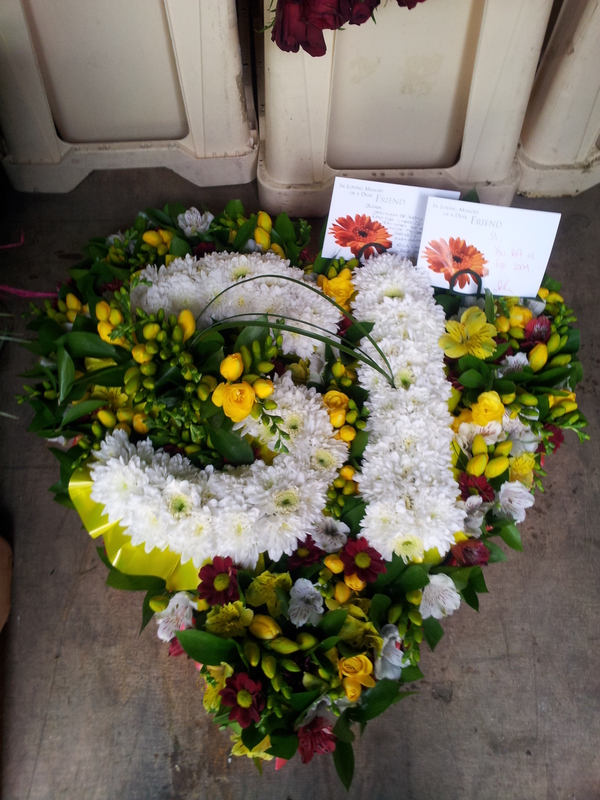 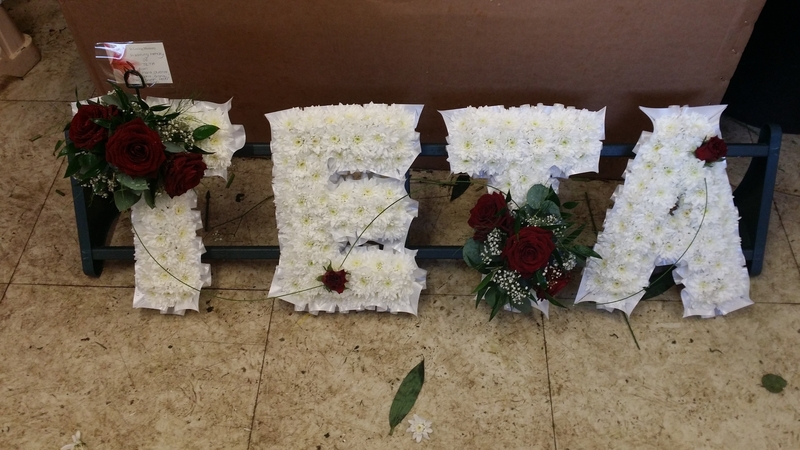 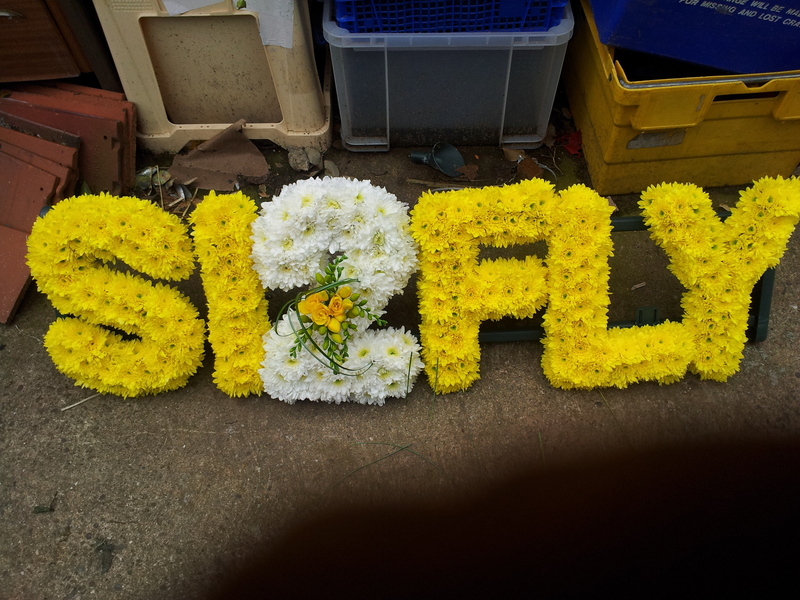 We can provide your floral requirements for funerals giving you a personal service and home visits. 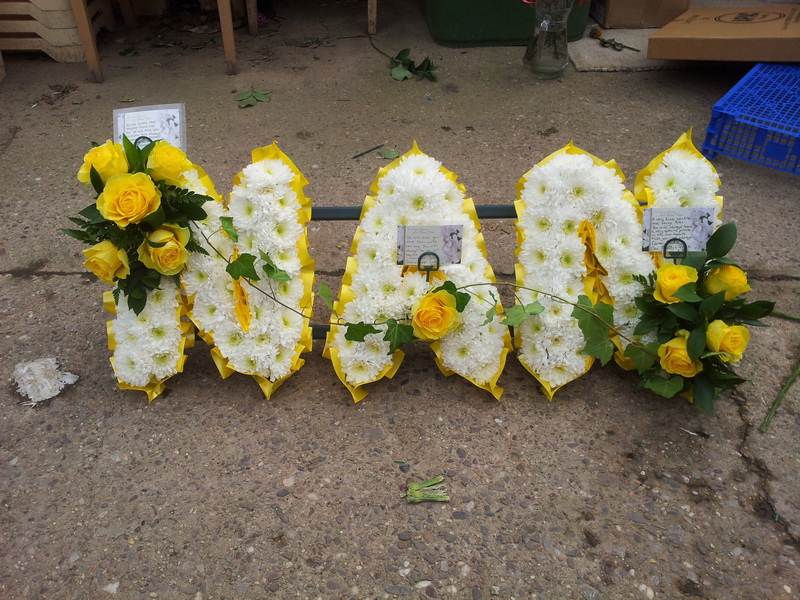 Tributes from coffin sprays to specialised tributes can be accommodated. 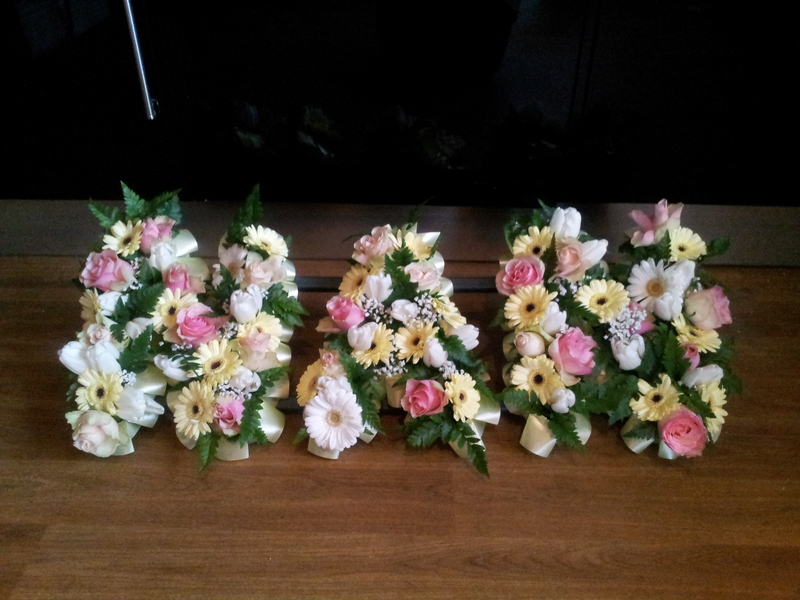 working to your requirements. 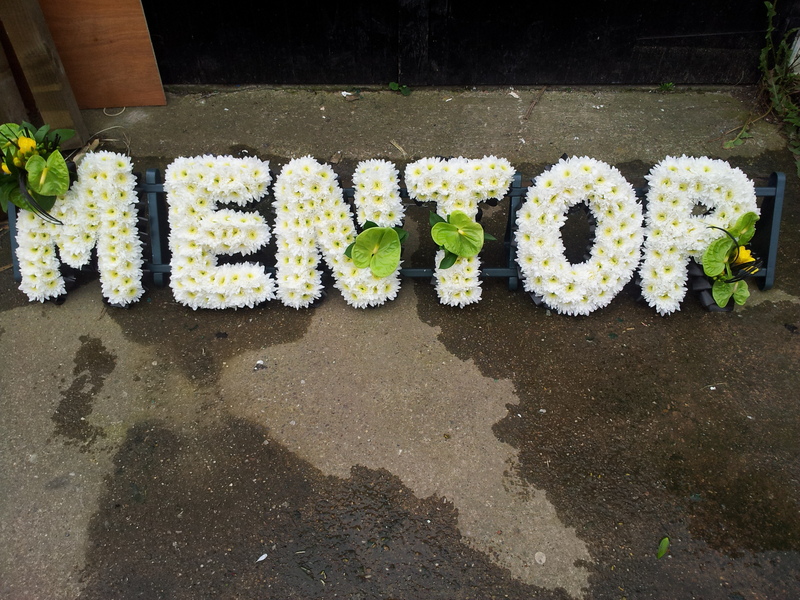 Take a look at some of the tributes we have provided for people recently. 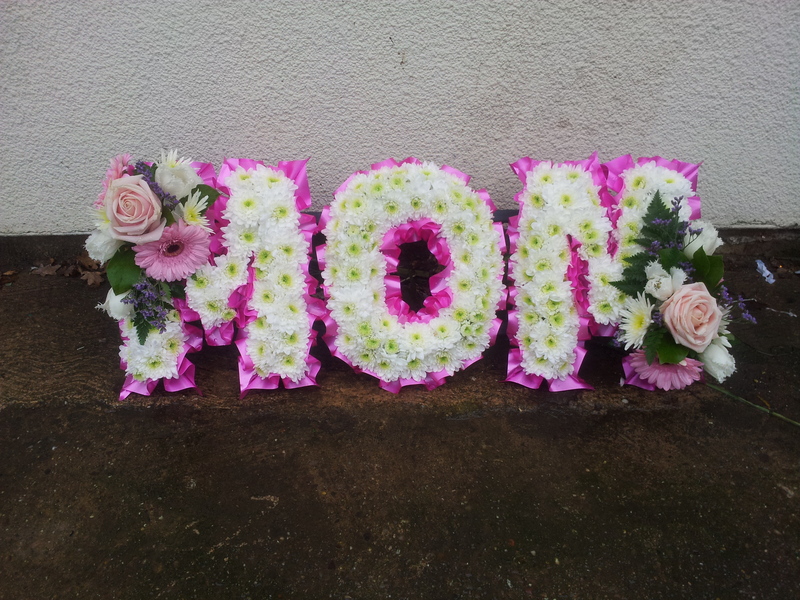 Please feel free to give me a call to discuss any requirements you may have or any questions you would like to ask.